Driving Force are proud to present our choice of used cars in East London. Take a look at our online showroom. Engine, gearbox, clutch and mechanical engineers are at hand. We cater for all makes and models. Contact us today for a quote. drop into us today for an MOT test on your car. Driving Force are committed to customer satisfaction. Driving Force have been in business for over 25 years as one of the leading Used Car Dealerships in London UK, providing MOT, Servicing and Used Car Sales of Motor Vehicles to our Hundreds of Happy Customers. We offer Full Dealer Facilities. Recommend us on FaceBook. Open Mon-Sat 9am-6pm, Sun by appt only. 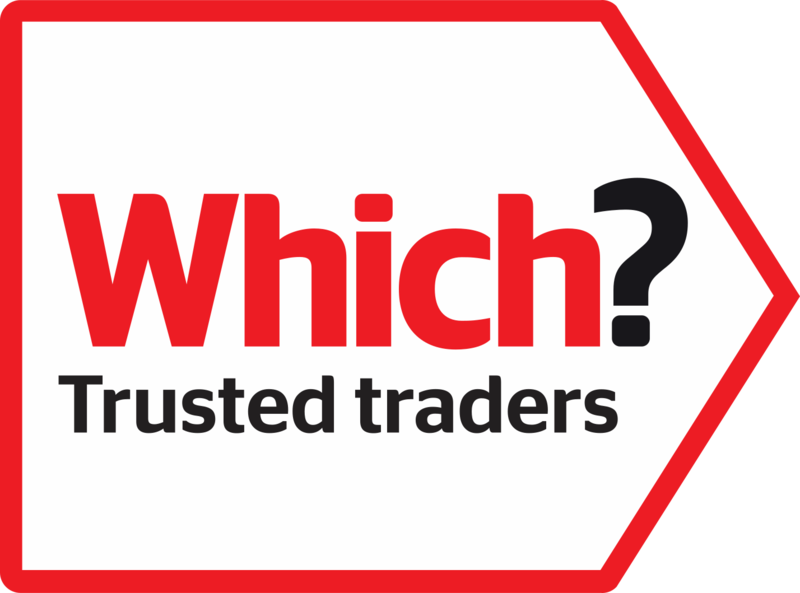 Call: 020 8521 1882 or 020 3475 2021 or 07930 994 223 out of hours. Driving Force is your local one-stop shop for car sales, repairs, MOT and servicing. Buy your dream car. EXCELLENT FINANCE AND WARRANTY PACKAGES. Popular choice in the form of 3 and 5 Doors. These are easily distinguished as they have a tailgate with integrated wash/wiper. Easy to park and a good choice for first time car drivers. A perfect Summer car which can be enjoyed in all seasons if you can brave the weather. Convertibles are called soft-tops but with the recent 'hard-top' revolution they are great to drive. Distinguished by their 4-Door appearance and boot without the integrated rear screen. Saloon cars are usually suited by Executive car drivers and families. MOT TESTING OPEN 6 DAYS. WE SERVICE AND REPAIR ALL MAKES AND MODELS. Popular choice for large families or to transport pets. These are easily distinguished as they have a flat tailgate with integrated wash/wiper. Stacks of space with some estates benefiting from a 3rd row of seats. With bags of room, cupholders, rear picnic tables and swivel seats, a perfect choice for large families on short or long trips. Luxurious and easily distinguished as they have a small mini-bus look. Perfectly suited to single drivers or couples who fancy a sporty look. Distinguishable by their large doors, but only 2 of them. Couples are often 2 seaters but larger ones have rear seats. 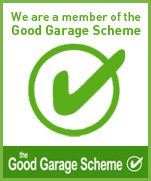 We are Good Garage Scheme Approved. We are also a Which? We always endeavour to provide the best service and products for our customers. However, on rare occasions, we recognise that there may be times where our customers may not be completely satisfied. To ensure we are able to put things right as soon as we can, please read our complaints procedure below and we will respond promptly to ensure everything has been carried out to our usual high standards. In the unlikely event there is anything you are not completely satisfied with, please contact us as soon as you can in order that we can rectify any problems as soon as possible. We can be reached at 817 Lea Bridge Road, Walthamstow, London E17 9DS, and we aim to respond within 7 days of receiving your complaint and where possible, will provide you with a date to remedy any issues raised.